The 9 F&F CARS From The Franchise That You Ought To Possess! 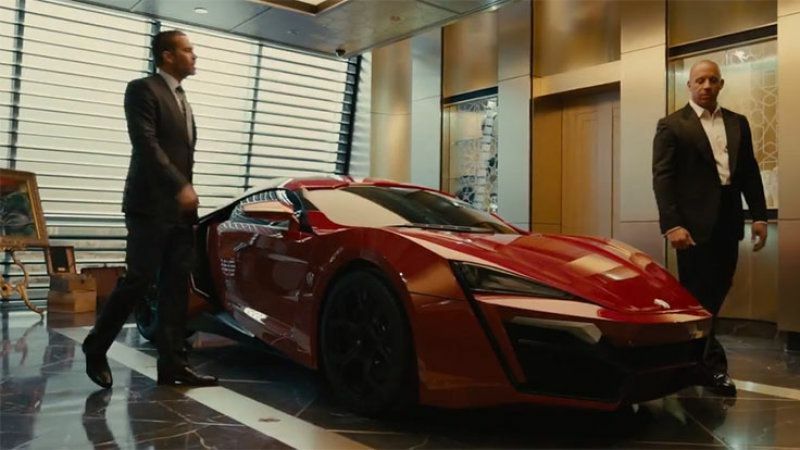 The Fast and Furious franchise has become a cult one and earned its rightful place among the automotive movies a long time ago. These movies are some of the rare ones with cars that play an important role. In fact, these vehicles get more attention than the actors themselves! So far, the story about the Fast and Furious has earned more than $3 billion, and Vin Diesel (Dom Toretto) has announced that they will do three more films! In addition, the films are recorded throughout the globe, California, England, Japan, Mexico, UAE etc. and each location has a characteristic vehicle. Let`s review some of the F&F cars which you would wish you had in your garage! This vehicle first showed up in the fourth part of this film franchise. 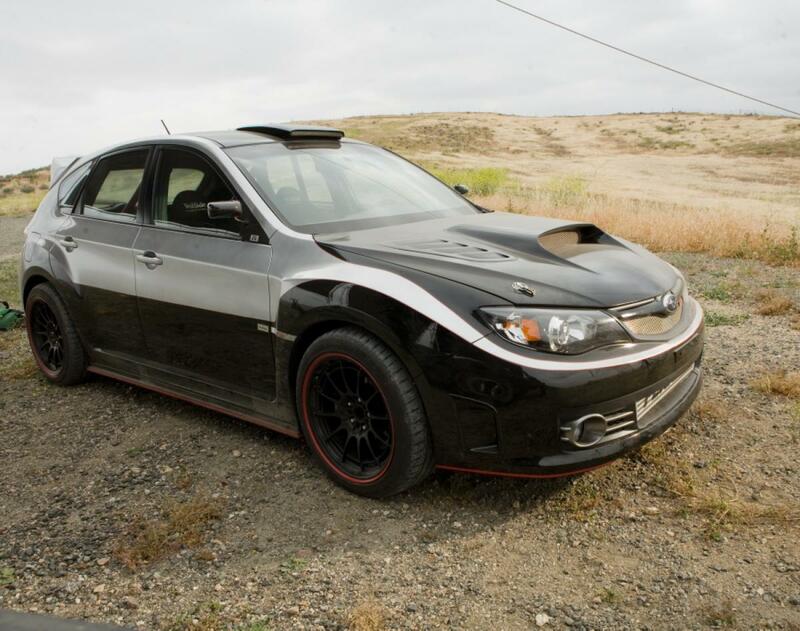 This AWD vehicle is powered by a 4-cylinder Boxer motor which made that tunnel scene look like a piece of cake. This spacious automobile is also fast when stock. But if you want to upgrade it, there shouldn`t be any problem finding the parts! 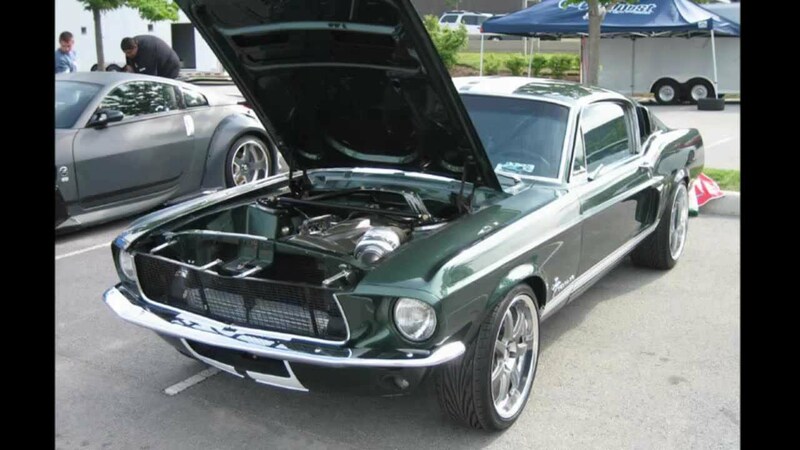 Seeing an American muscle car powered by a Japanese engine is not a common sight! Therefore, this vehicle is undoubtedly a favorite to many F&F cars admirers! The 6-cylinder straight engine gave this car a second chance! In addition to this, some of the automobiles that were part from the Tokyo Drift were sold on eBay! This vehicle is probably the most recognizable from all. There is no such car in any other movie. 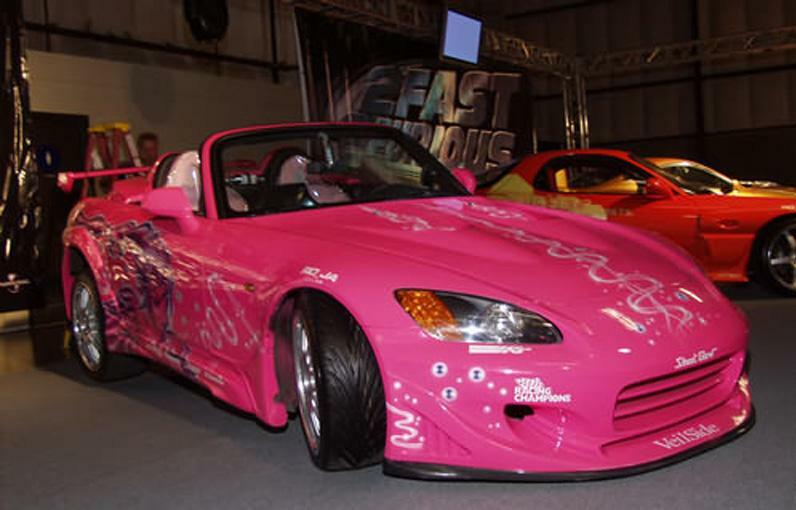 Pink paintjob, RoJa rims, fluffy seats as well as a Street Glow neon glowing from beneath the car. The stock motor was amplified with a supercharger by Comptech and the body kit was provided by Veil Side. If you want to own a beautiful vehicle like this you better roll up your sleeves, because it is really rare. There are only 140 cars ever produced! No wonder why it was owned by Dom. This car is set in motion by a 3.6 liter boxer engine and delivers decent 400 horses.